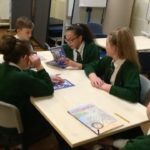 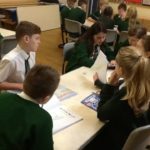 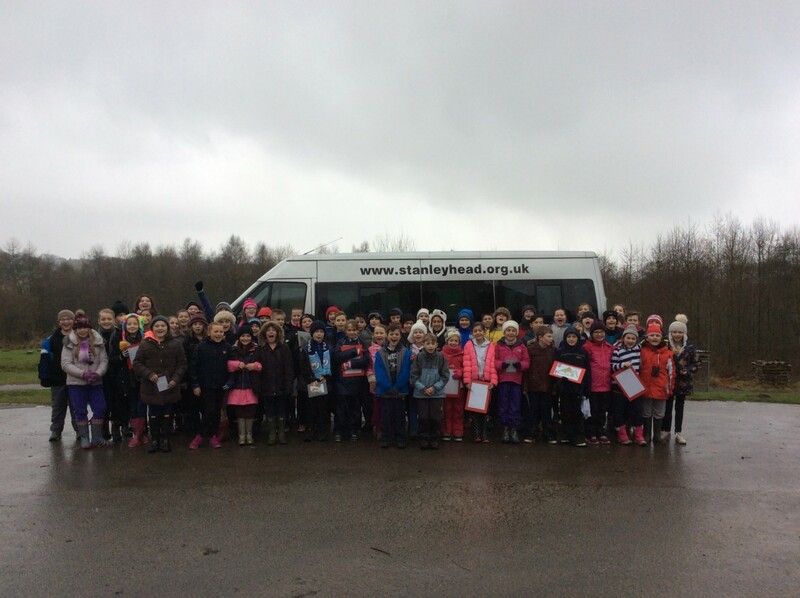 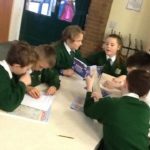 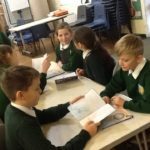 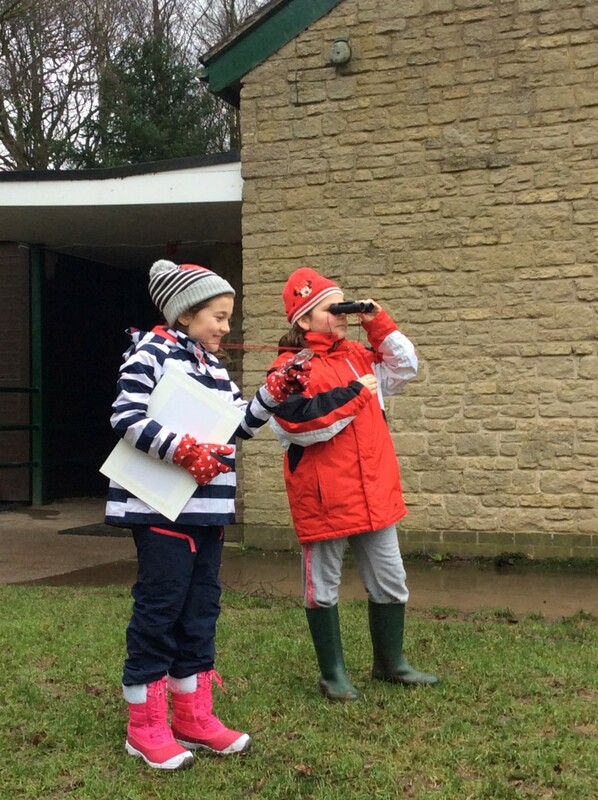 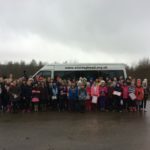 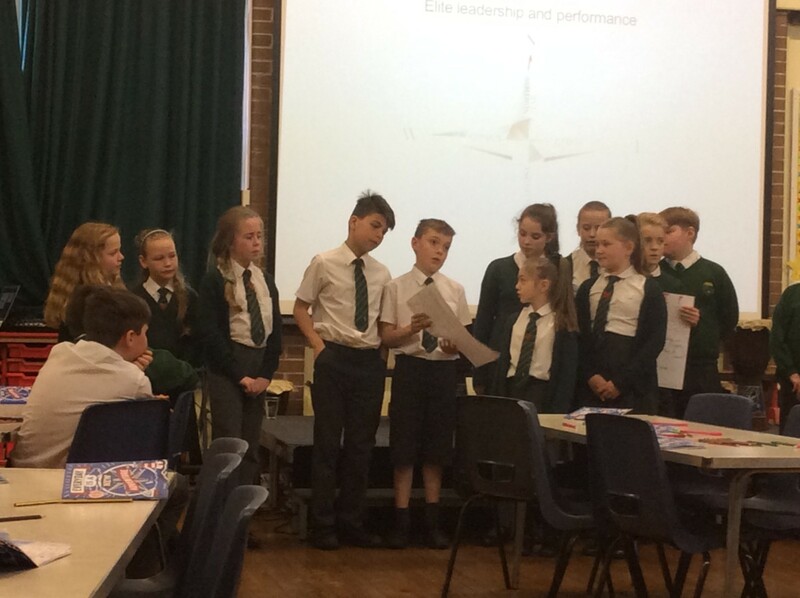 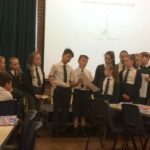 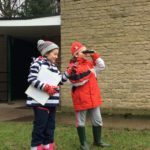 On Thursday 8th February 2018, our Year 6 children helped to lead the launch of Compass for Life to the Year 5 class. 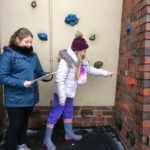 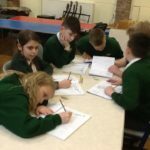 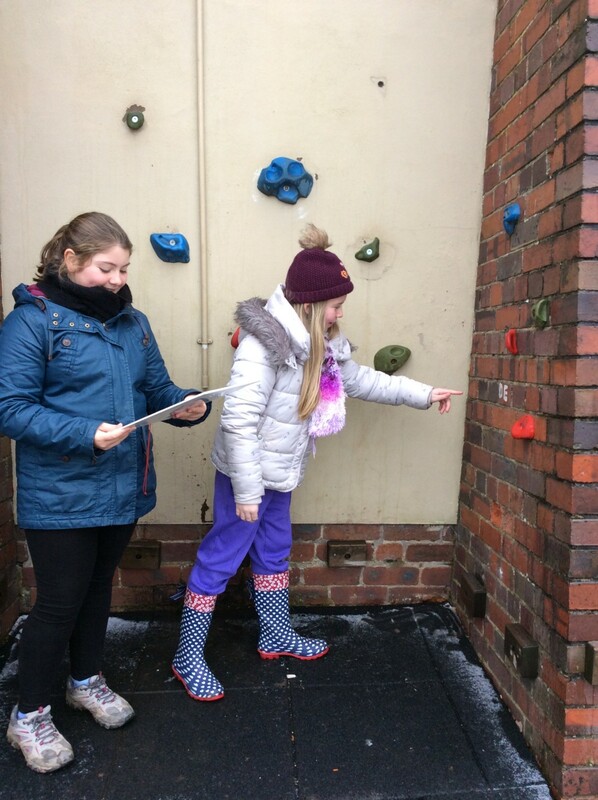 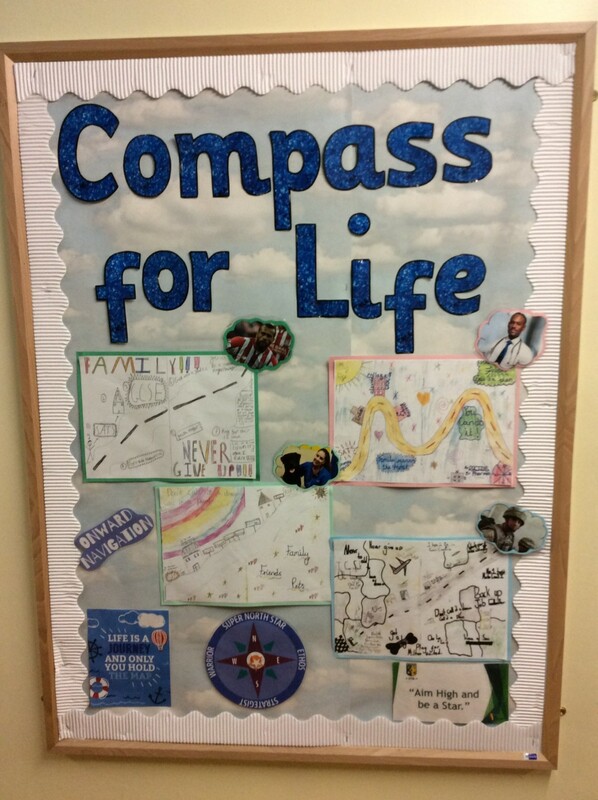 Year 6 were able to draw on their prior knowledge of the Compass and support the children. 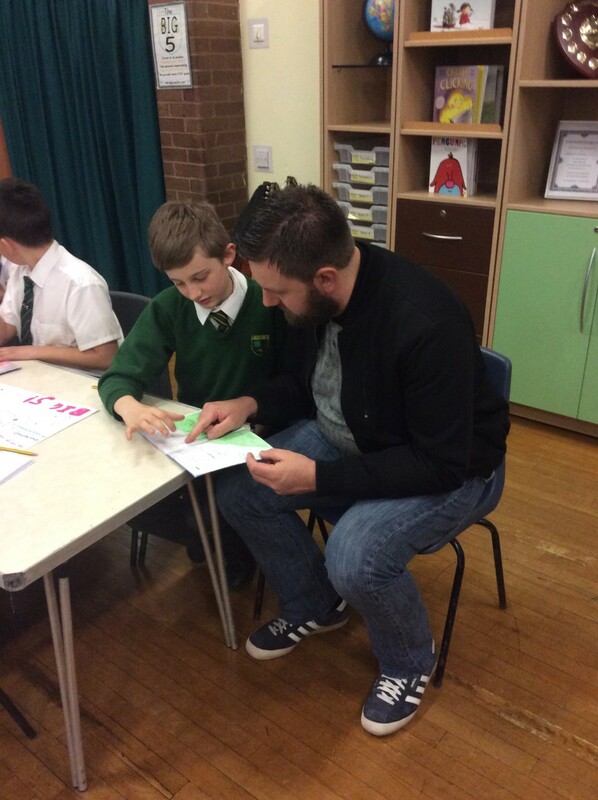 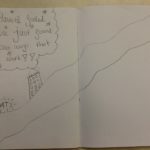 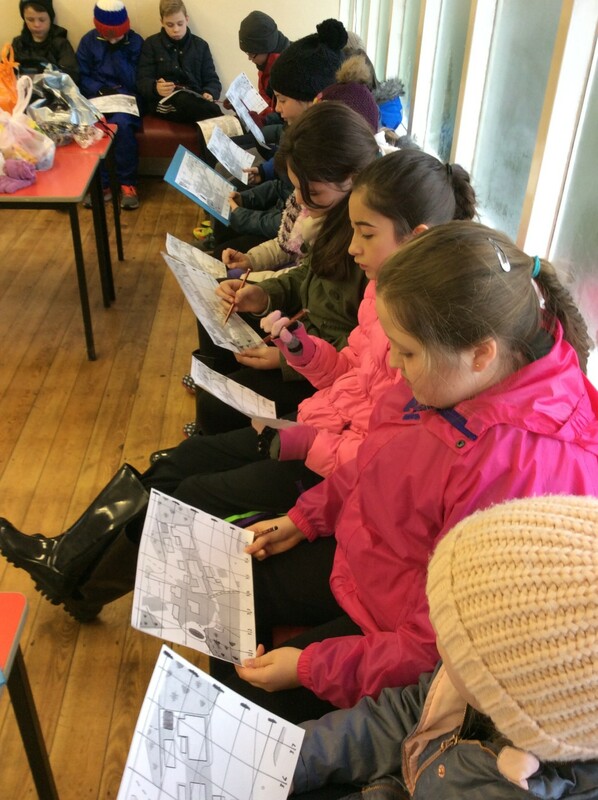 They were encouraged to think about their future goals and aspirations and map out their road to success. 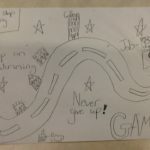 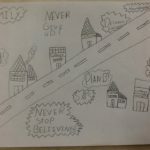 Below is a link to a video the children were shown, which was used as a stimulus to help the children realise that we never stop growing and we are never to old to have dream and have ambitions for the future. 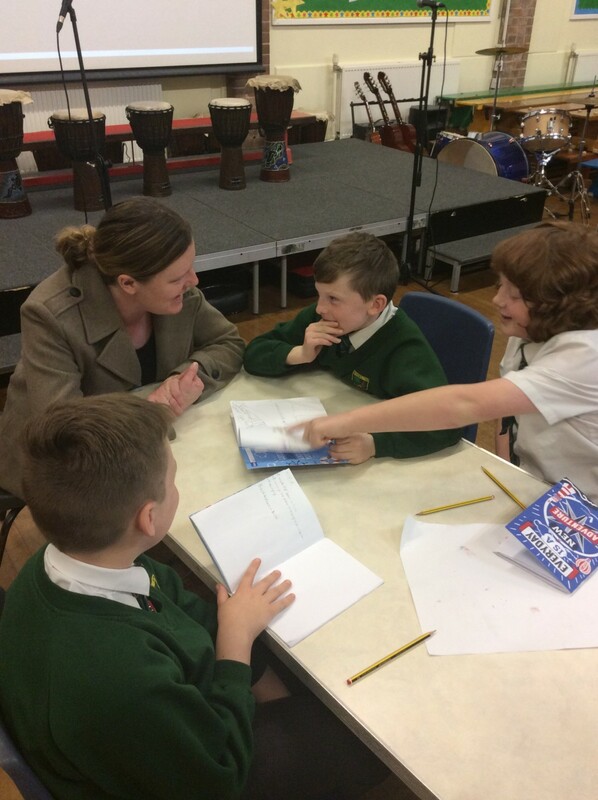 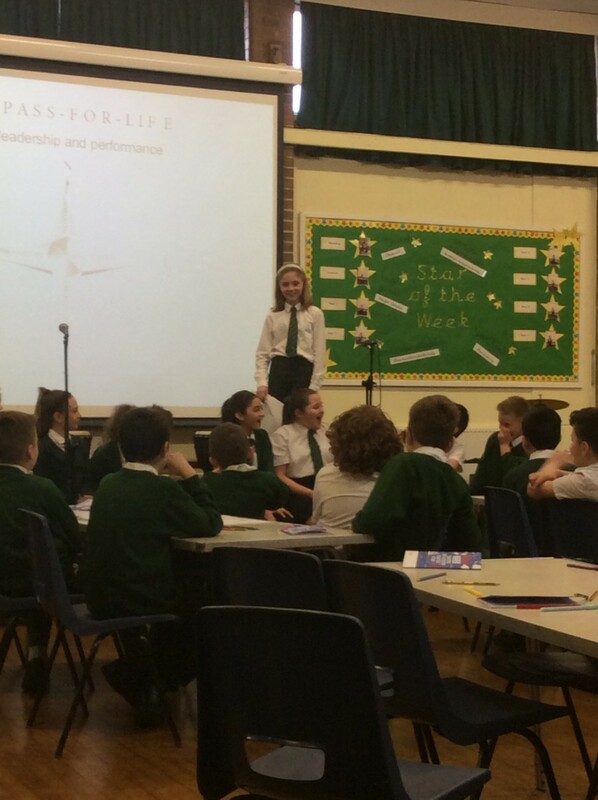 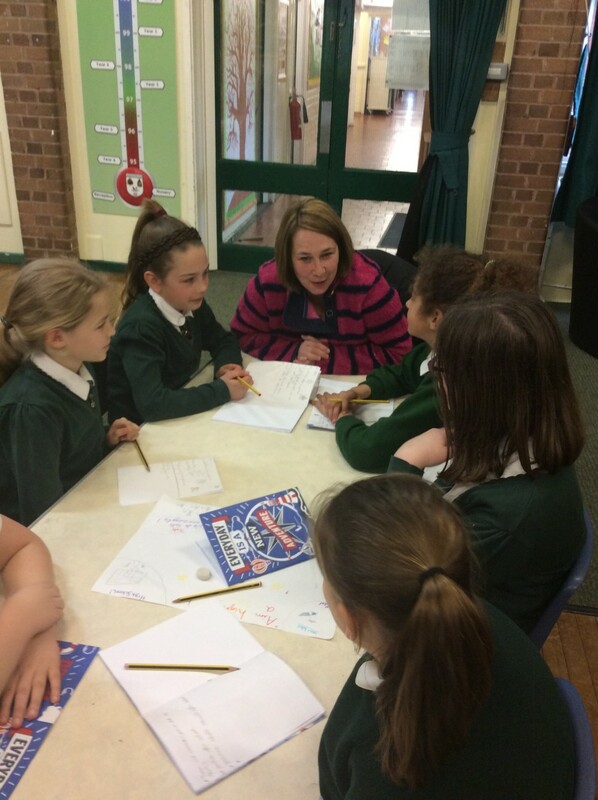 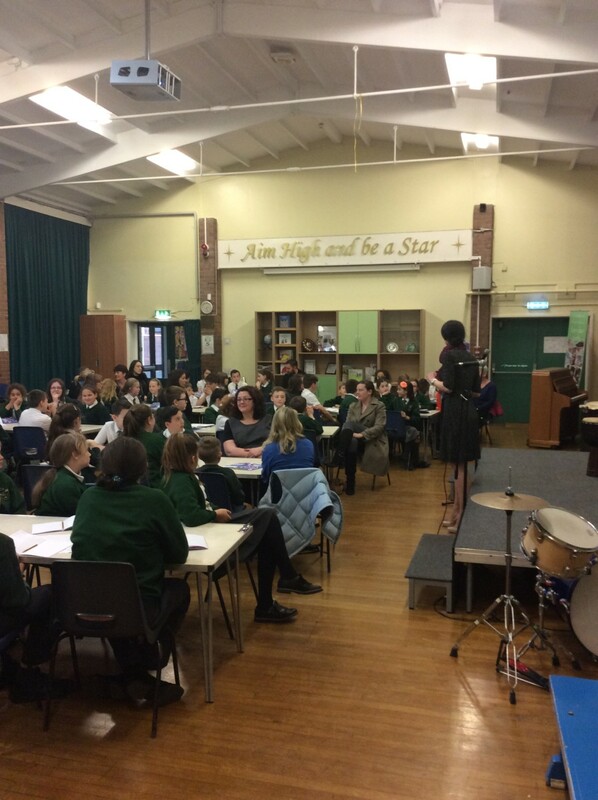 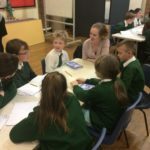 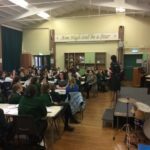 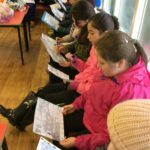 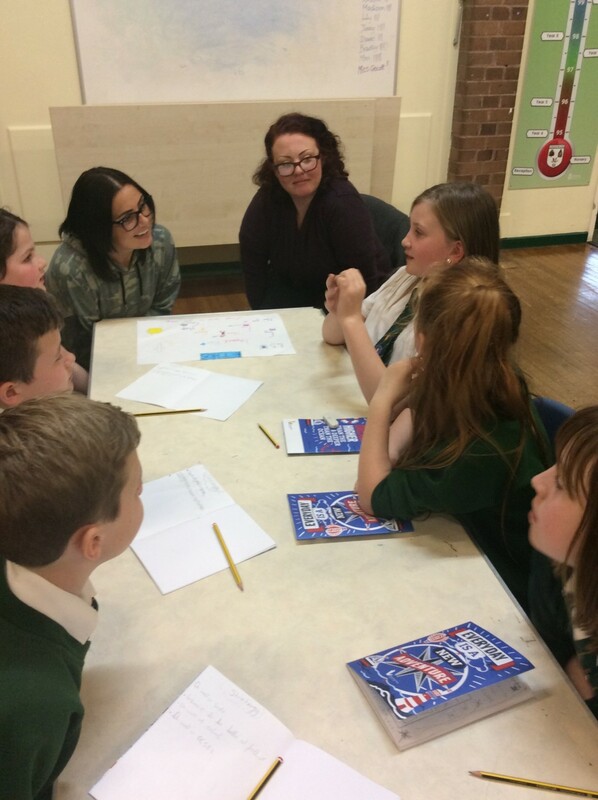 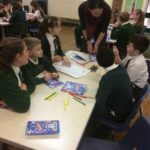 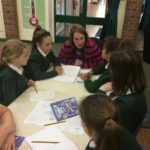 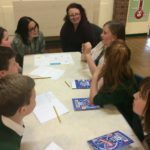 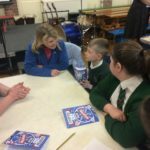 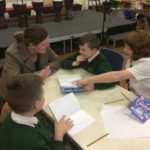 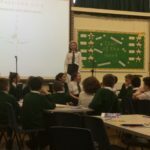 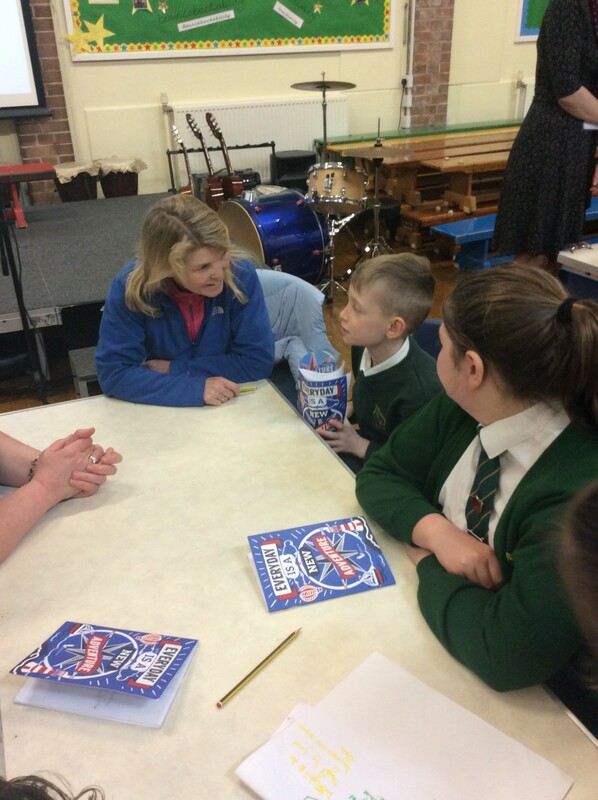 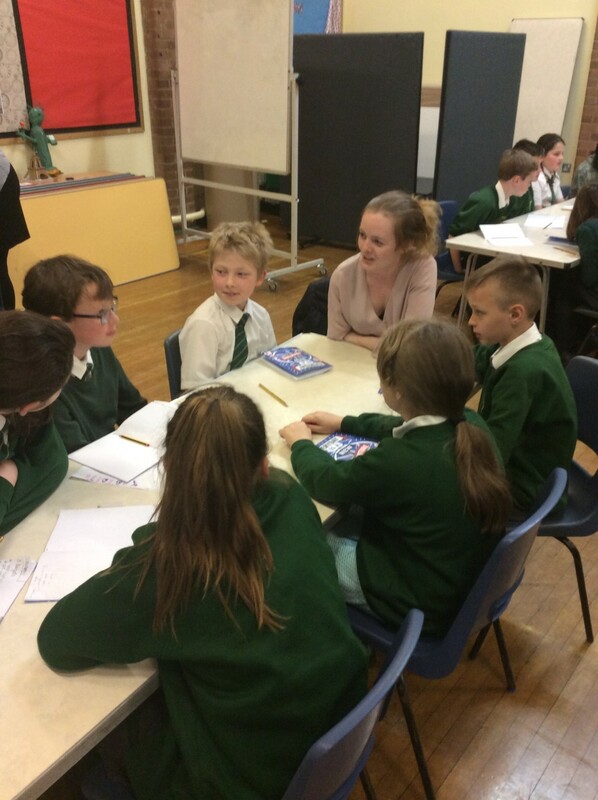 On Wednesday 29th March 2017, Chantelle, Navigator (Leader) for Compass for Life, delivered an inspirational workshop to our Year 5 and 6 children, where they were able to develop their understanding of the Compass for Life further. 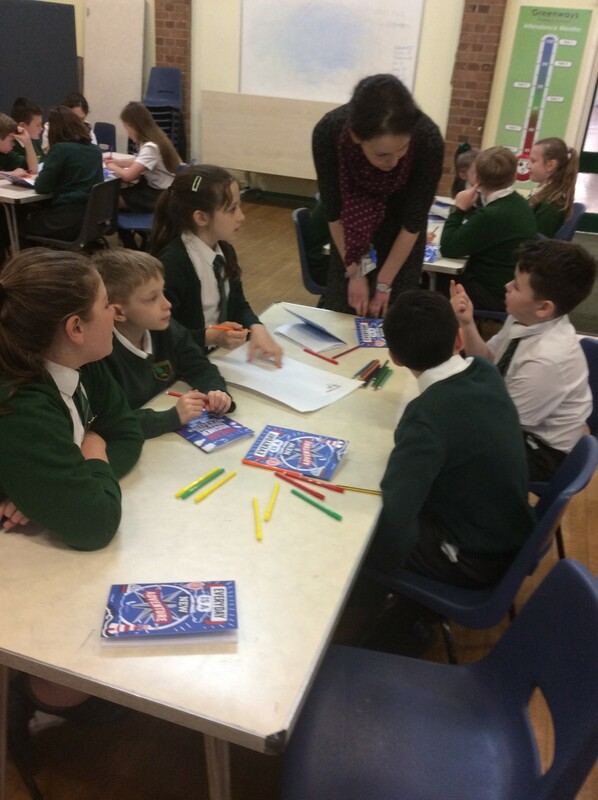 After an enjoyable session investigating each of the four cardinals, parents/carers were invited along to learn more about this new initiative. 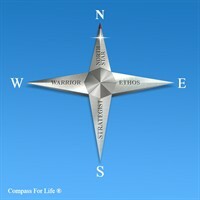 Through sharing personal experiences and inspirational video clips, everybody involved was able to reflect on their own personal North Star and reflect on their journey towards it. 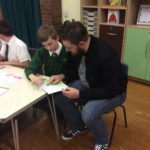 The feedback received from parents/carers reflects the positive impact that this initiative is already having on our children at Greenways.